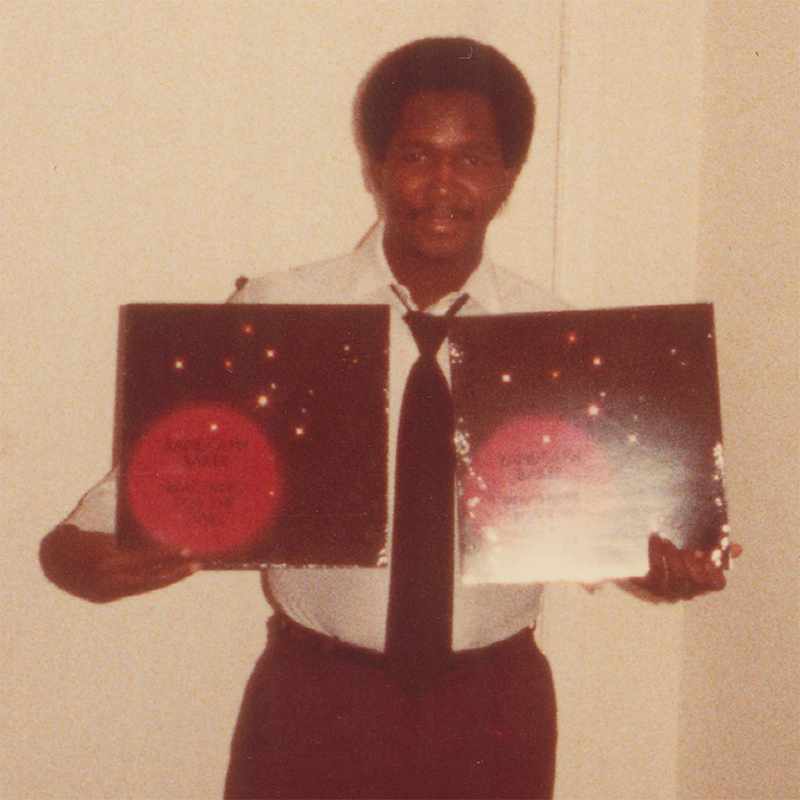 Kalita Records are proud and honoured to announce the first ever official reissue of the four choice tracks from Randolph Baker’s privately pressed sought-after 1982 disco album ‘Reaching For The Stars’, plus an unreleased instrumental take of ‘Party Life’ sourced from the original 24-track analogue master tapes. 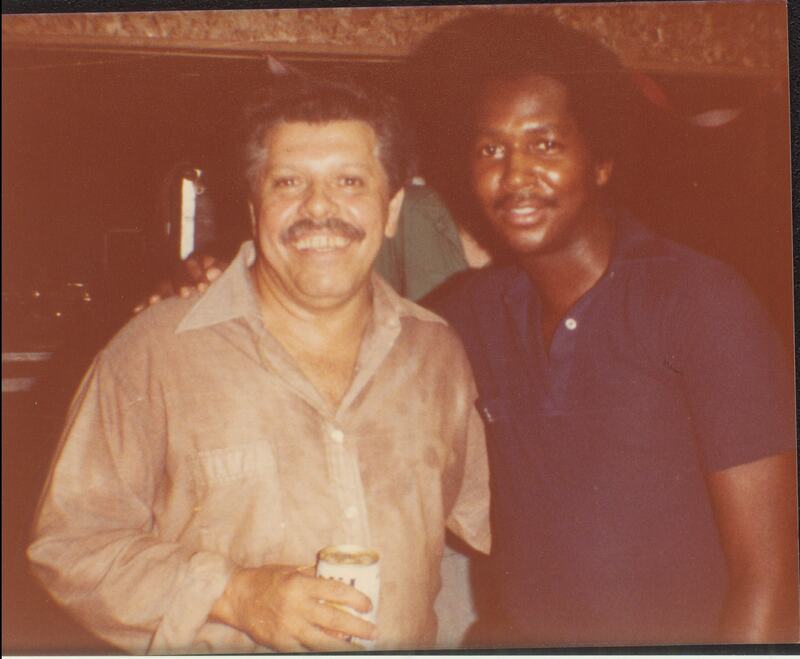 Originally recorded at Jim Morris and Rick Miller’s Tampa-based Morrisound Studios, ‘Getting Next To You’ features both a mixture of both local Florida talent plus jazz superstar Nat Adderley and bassist John Lamb at their finest. 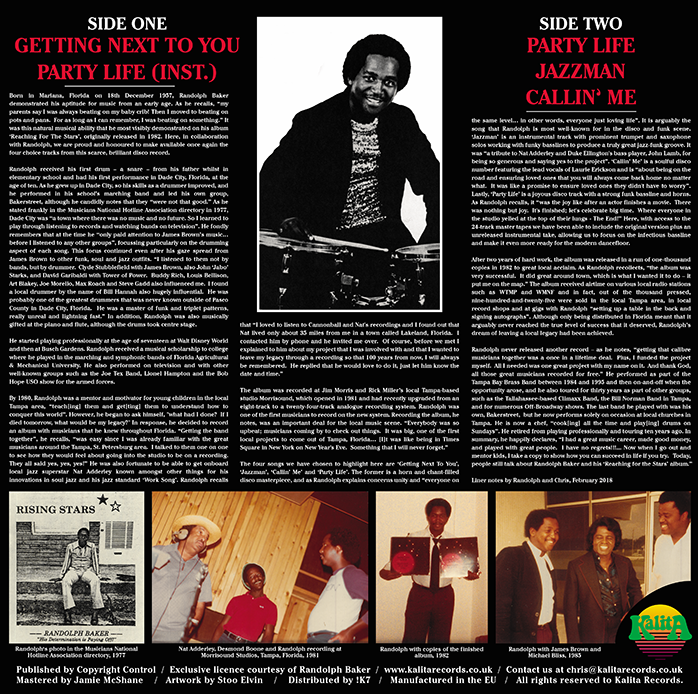 Originally pressed in a limited run of just one-thousand copies, with no distribution and most copies being sold in the local city and on Randolph’s own merchandise table at the back of live gigs, original copies have long been sought-after by both collectors and DJs alike, acknowledged as a true grail and masterpiece in the disco scene and deservedly demanding extortionate figures to those lucky enough to find their own. 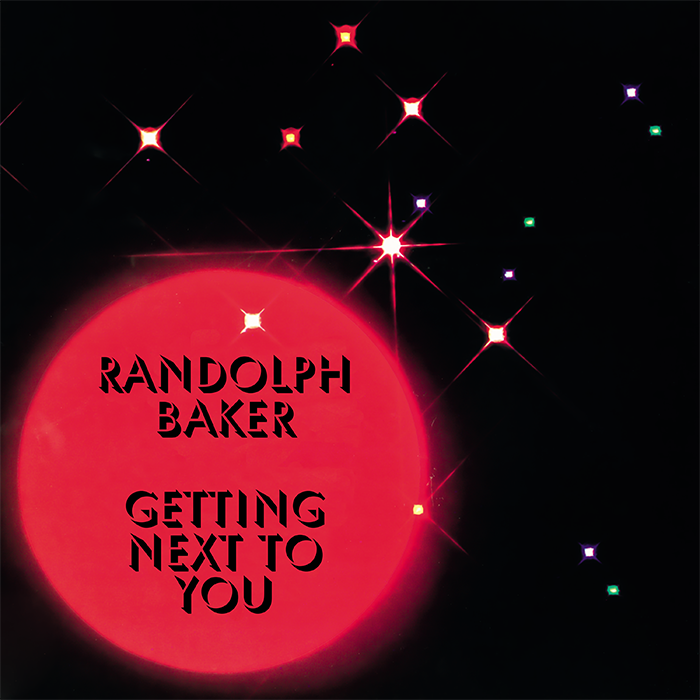 Here, in collaboration with Randolph, Kalita Records have chosen to re-release the four choice tracks from the album: ‘Getting Next To You’, ‘Jazzman’, ‘Callin’ Me’ and ‘Party Life’. 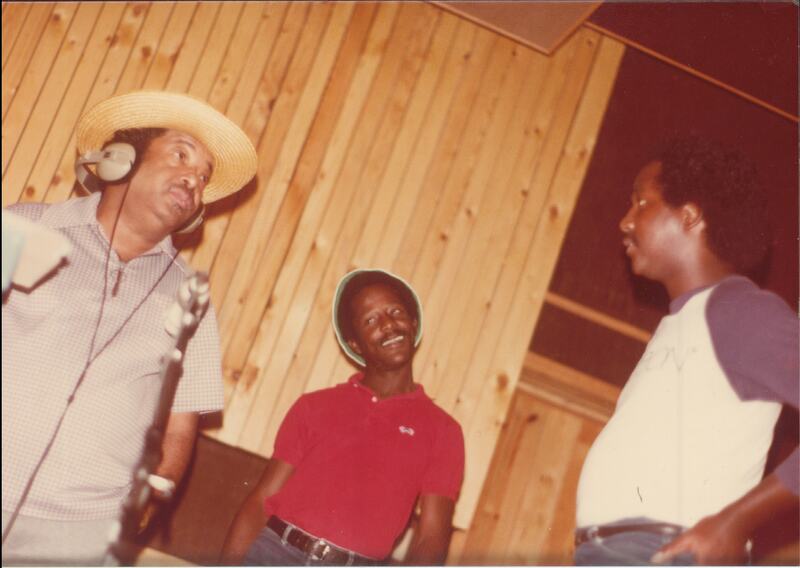 The former is an in-demand horn and chant-filled disco masterpiece, which, as Randolph explains, concerns unity and “everyone on the same level… in other words, everyone just loving life”. It is arguably the song that Randolph is most well-known for in the disco and funk scene and perfect for the modern discerning dance floor. ‘Jazzman’ is an instrumental track with prominent trumpet and saxophone solos working with funky basslines to produce a truly great jazz-funk groove. It was “a tribute to Nat Adderley and Duke Ellington’s bass player, John Lamb, for being so generous and saying yes to the project”. 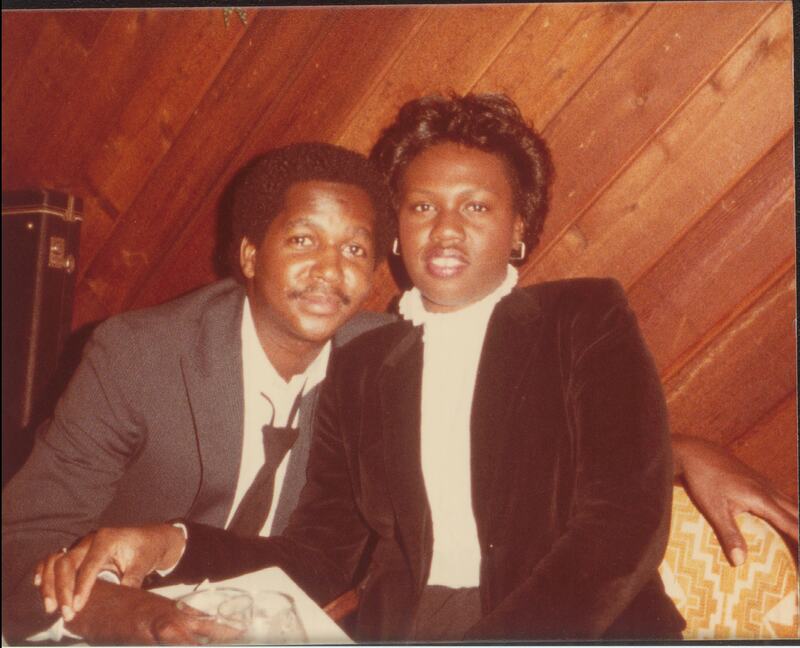 ‘Callin’ Me’ is a soulful disco number featuring the lead vocals of Laurie Erickson and is “about being on the road and ensuring loved ones that you will always come back home no matter what. It was like a promise to ensure loved ones they didn’t have to worry”. Lastly, ‘Party Life’ is a joyous disco track with a strong funk bassline and horns. As Randolph recalls, it “was the joy like after an actor finishes a movie. There was nothing but joy. It’s finished; let’s celebrate big time. 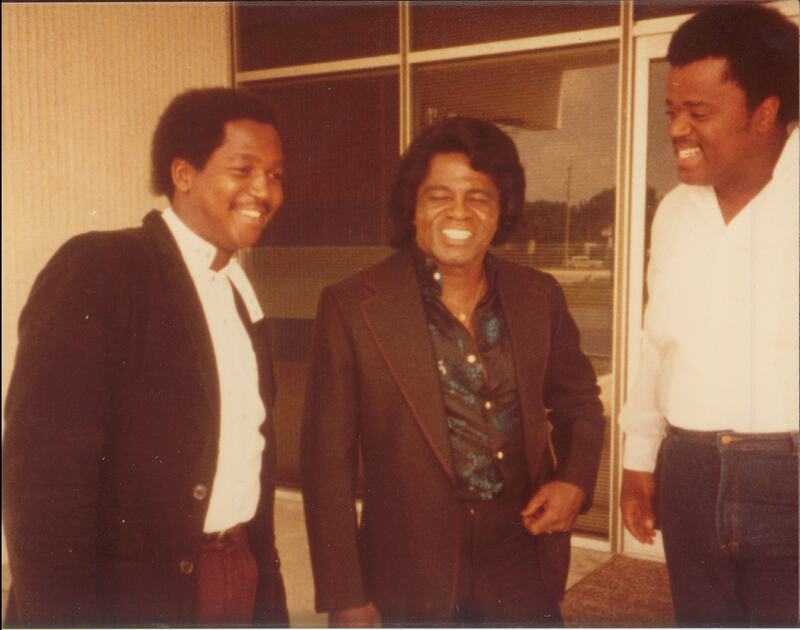 Where everyone in the studio yelled at the top of their lungs – The End!” Here, with access to the 24-track master tapes we have been able to include the original version plus an unreleased instrumental take, allowing us to focus on the infectious bassline and make it even more ready for the modern dance floor. ‘Getting Next To You’ is to be released in June 2018, accompanied by extensive interview-based liner notes and never-before-seen photos.